Well ofcurse all these components are upgradeable and Circular Devices also say that you would have the option to move to a new OS as well. This is something new. Isn't it? Hopefully by the end of 2015 we will be able to see how much this can offer. 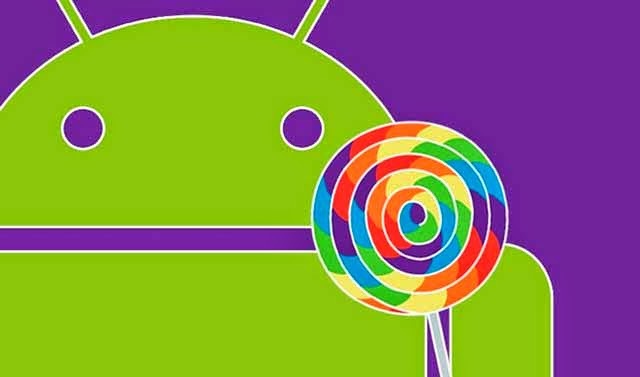 So finally Google unveiled the Android Lollipop [5.0] earlier known as Android L. And it is definitely something to look forward to. A lot of exciting improvements to the KitKat have been made and is a step forward to making the smartphone experience even better. So are you curious about what's in store for you in the new OS? Let's find out. 1) Material Design: The design is meant to look both flat and 3D, as if you're looking at paper that exists on a z-axis as well as the x and y which is a completely different experience when compared to the standard Android design we are accustomed to. Material Design reflects this with clean, bold lines and colors that transform and alter with fun animations. At its best it lets you sense the depth behind the interface, even when it's at rest and appears flat. These changes cover everything from app icons, fonts and interfaces to simple elements like the new navigation buttons and notification bar icons, and once you get past the changes you'll likely agree that most things look better and exciting now. Lollipop's quick settings bar also has new options that KitKat desperately needed, like easy buttons for flashlight, hotspots, and screen casting. Wi-Fi, Bluetooth and location options have been expanded here as well. 3) Connectivity: As per Google, Lollipop is better in communicating with the apps as well as in terms of connectivity through bluetooth and Wi-Fi specifically when it comes to devices like android wear smartwatches and tablets. 4) Performance: Google says Android 5.0 is way more power-efficient over its predecessors, with the same phones getting significantly more battery juice out of Lollipop than they did with KitKat. Well I hope it does, don't you? Multitasking has also been updated with the ability to have multiple cards for the same apps open at a time, letting you have more than one document or website next to one another, for example. It's also easier to switch keyboards now too, and Android Lollipop even supports RAW images. What more do we need? Well this is just the beginning, there is a lot more when it comes to user experience and you will be able to feel the difference when you start using it. Most of the new smartphones will get the update soon, for the rest only time will tell. 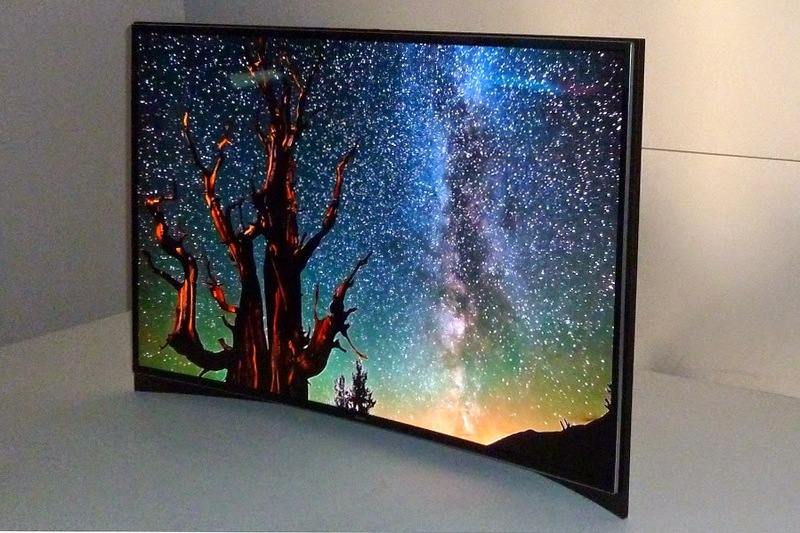 Is The New Curved TV Worth Purchasing? There was a time when the curved TV ruled the market, back when our lounge rooms were dominated by bulky cathode ray tube boxes. A sudden change in the technology brought everything flat with plasma and LCD panels. However, the Curve is making a comeback, as Samsung has announced a range of curved which is expected to slide into stores over the next couple of months. Improved immersion: Being one of the major advantages, this feature fetch you the ‘wrap around’ world of watching. By curving the image slightly forward, Samsung make you enter into the peripheral vision and thus, you feel the depth of the world you’re watching. Sense of 'depth' is enhanced: Reactions from the people have concluded that the curved screen gives the glance of 3D, even when the source is only 2D. Curving the edges of the image inwards enhances the visual perception and makes you feel as if you are watching a wider image as compared to your flat screens. Better Contrast: It is one of the interesting features that significantly attract the potential buyers. The curved screens focus the light coming from the screen directly to your eyes. Hence, the curved TVs truly excel in terms of contrast especially, when compared to the flat ones. If you’re looking for a new TV, Samsung has plenty of options to offer you. Defying the conventional flat TV screens, the picture quality goes higher with the Samsung’s new series. It surely proves to be the next generations TV! LG G3: Catch The First Look! 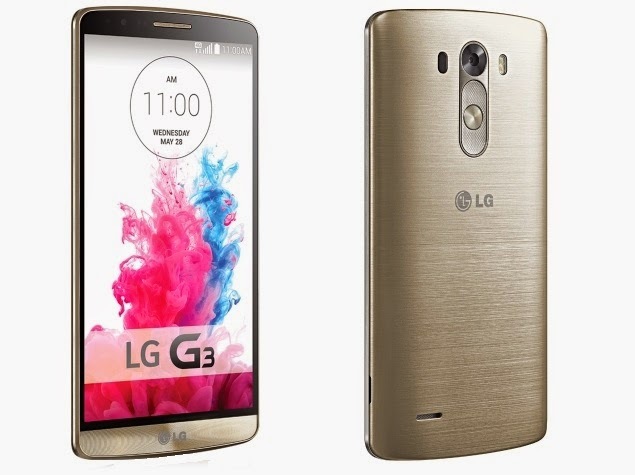 The LG G3, one of the most anticipated Smartphone of the year 2014 is out in the market now. It is a perfect alternate to the biggest phones of the year like Samsung Galaxy S5 and Sony Xperia Z2. Yes, the LG G3 successfully comprises of bleeding-edge hardware, a bucketful of peculiar and custom software and everything Samsung is best known for. Its frantically high-resolution screen and laser guided photography are some of the striking features of this ravenous stock. Being the successor of LG G2, it shares the same rounded corners and the slim look. With a 5.5-inch display it is the first phone having a QHD screen, equivalent to four 720p screens stitched together. The phone features better sharpness similar to phones like Galaxy S5 with high pixel density count. The predecessor LG G2 had a conventional screen of 1080p resolution screen. Thus, it proffers you with a better experience while watching films and makes your games more enjoyable. 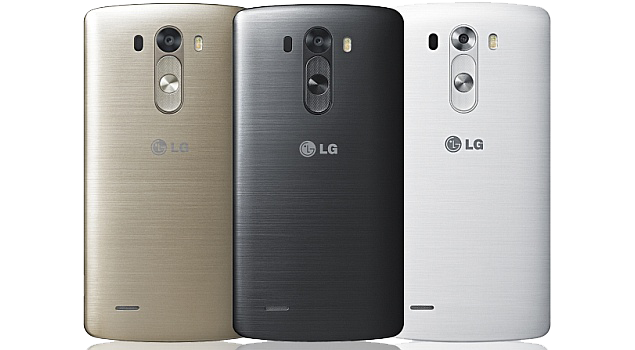 For those who love to carry a stylish phone, LG G3 is ideal as the back cover is exclusively available in faux metal. LG G2 featured a plastic back. The bolder look of G3 hides the micro SD card slot which was a real miss in the G2. This means purchasing G3 is a good deal if you want to use the phone as a music or video player. Providing traits like 13-megapixel sensors, LED flashes and optical image stabilization, LG has made a commendable attempt to attract the customers. 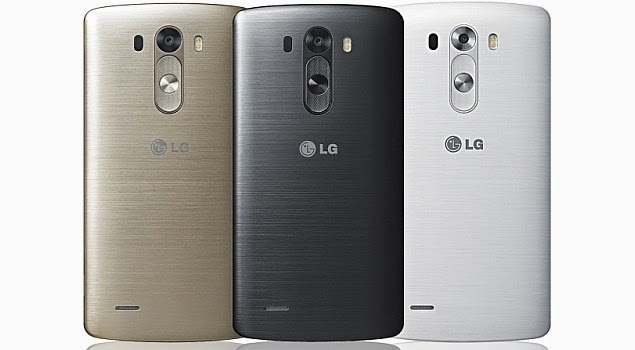 The LG G3 consists of the latest IMX214 sensor, also used earlier in the Huawei Ascend P7. The laser focusing system that fires out a laser light beam, snapping in low light conditions promises a better overall image quality. A new screen technology, LTPS (Low temperature poly silicon) pioneered is a screen architecture which is used to enhance the efficiency of its battery. Along this, the use of Snapdragon processors by Qualcomm and a Snapdragon 801 chip makes it more amazing. Together you get the four cores clocked at 2.5GHz. 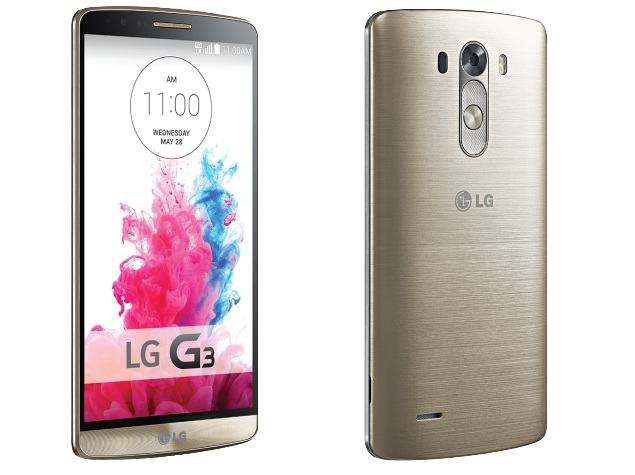 The LG G3 is a real competitor for the Galaxy S5 and other similar gadgets. It is better in most aspects and if you have plans to get a new phone, G3 is worth considering! Bitcoin: Is it the Currency of Future??? Bitcoin, a new digital currency created in 2009 by an unknown person is an electronic currency also known as ‘crypto currency’. The transactions made with no middle men, i.e. no banks, make it distinctive. As there are no transaction fees or any other such formalities, it has gained huge popularity across the globe. Nowadays, more and more merchants have started accepting them. It symbolizes the beginning of era of cashless transactions and point toward a future where currencies may take digital form some day or the other. 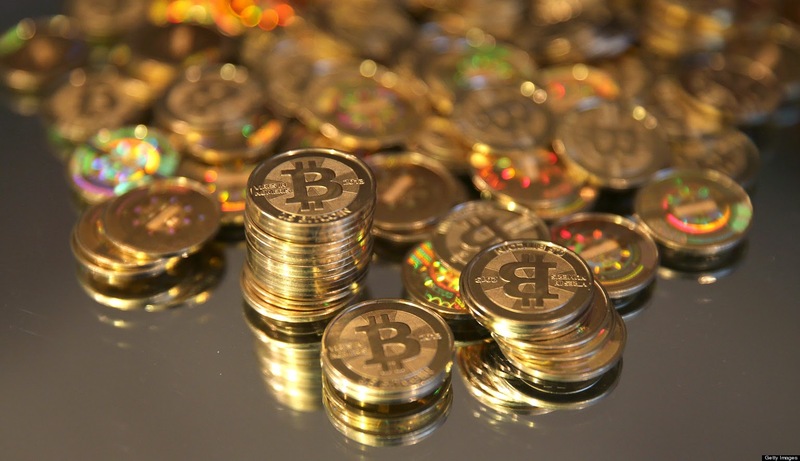 Bitcoins are a form of digital public money, whose value is derived from the computational solution of cryptographic problems. The transactions are recorded and secured as a public-private key cryptography on a decentralized peer to peer client network by millions of computer users called 'miners'. Nowadays, one bitcoin is currently worth 600 US dollars (approx.). Also, the world has bitcoins worth 1.9 billion USD at present and approximately 2 billion USD more have to be created in the future. Check out the various reasons how bitcoin currency has converged to make a real media sensation. no banks ‘log-in’ for your money transaction and hence, government tax agencies and the police are unable to track your money. Due to the lack of government oversight, bitcoins have emerged out as an important tool for contraband trade and money laundering. A number of wealthy criminals started buying bitcoins in large volumes. This also caused their value of to touch the all new heights in the last 18 months. 2) Bitcoins are affecting the storage methods of the personal wealth greatly. The initiation of printed money handed over the power of currency to a central province and diverse banks across the globe. Printing, storage, movement, etc. of the virtual money is carried out by such banks and they charge the users for their varying services. Bitcoins makes a difference; they are designed to hand over the control of personal wealth back to the individual users. They hold actual packages of complex data that have a value in them, not like the paper balances that just promises to have a value. 3) Bitcoin irreversible transactions: Each one of us is aware of the conventional payment methods, for example bank drafts, cheques, credit and debit card charges, or online transfers. All these services serve the benefit of being insured and also they are reversible. But, this is not the case with bitcoins. The transaction pursued every time with bitcoins change wallets and the result is final or irreversible. In short, there is no insurance protection of the bitcoin wallet. Once the wallets hard drive data or the wallet password is lost, the complete wallet's contents are lost forever. Undoubtedly, bitcoin is quite resourceful and elegant, but it also contains some sort of basic flaws that makes it dubious for the world to accept it presently!